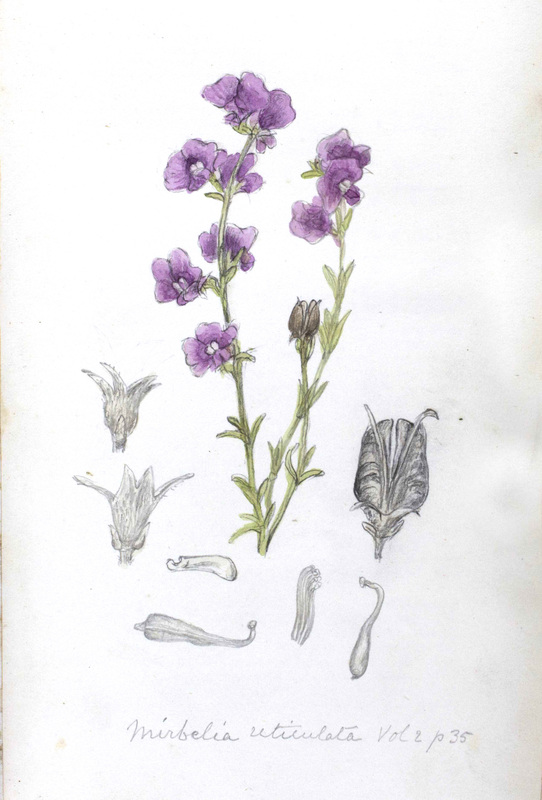 The Age of Exploration during the 16th and 17th centuries ushered in an interest in botanical and zoological studies like no other. Exploration of far-off lands brought a realisation to Europeans that not only were there other established cultures out there, such as China, but also a world that held many examples of weird and wonderful flora and fauna. As explorers sent back information and sketches of exotic plants and animals, scholarly interest in the diversity of life grew enormously. Australia, like the Malay Archipelago and Galápagos Islands, was one of these places that offered an abundance of new creatures and plants. Two of the most famous Australian botanists were Ferdinand von Mueller and Robert D. Fitzgerald. Von Mueller was the Government Botanist for Victoria, a director of the Royal Botanic Gardens in Melbourne, as well as the founder of the National Herbarium of Victoria. Like Gould’s Birds of Australia, Fitzgerald’s Australian Orchids was a massive undertaking of exquisite artwork. It is comprised of seven large volumes with hundreds of hand-coloured lithographic plates. The printing was carried out in the Government Printing Office by Arthur James Stopps of the Lands Department. This work is quite rare—only four surviving copies are known to exist. Ferdinand von Mueller put these folios together for use in schools, where he would show physical specimens in his classes. 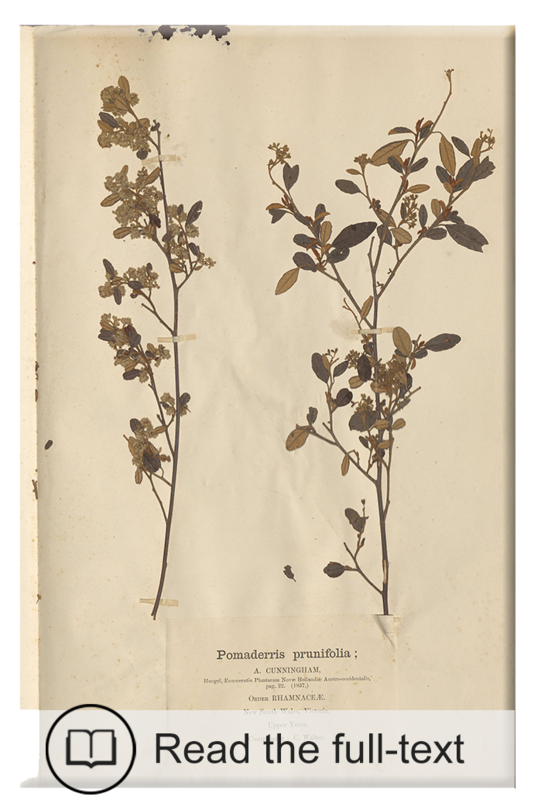 Each set contains approximately 150 samples of pressed plants, which provide for intriguing studies of these well-preserved specimens a century and a half later. Just imagine that these flowers bloomed in a springtime before 1873! Born in Germany, Mueller moved to Adelaide in 1847 and later became the Victorian Government Botanist. 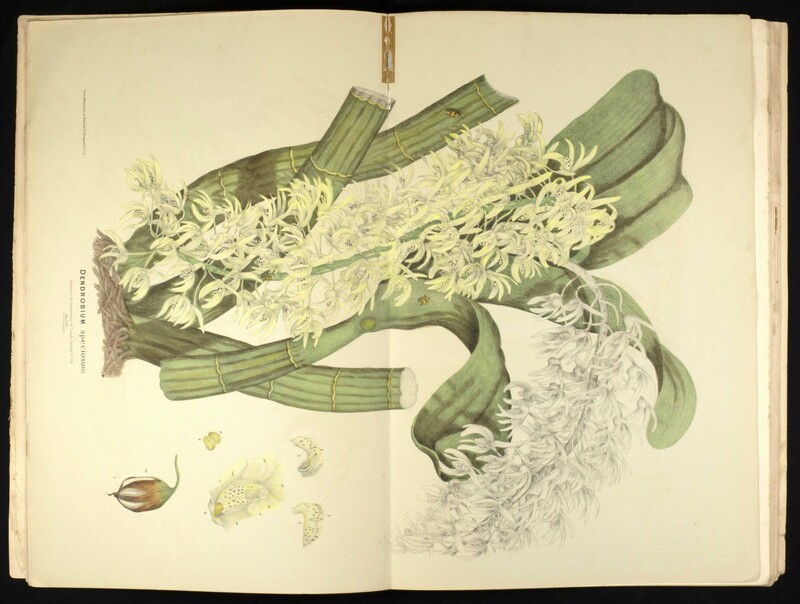 Mueller served as director of the Royal Botanic Gardens in Melbourne from 1857-1873, and also founded the National Herbarium of Victoria which can still be visited today. Mueller was a highly decorated botanist and was appointed a fellow of the Royal Society in 1861, and knighted as Knight Commander of the Order of St Michael and St George in 1879. He was also president of the Philosophical Institute when it received a royal charter and became the Royal Society of Victoria. 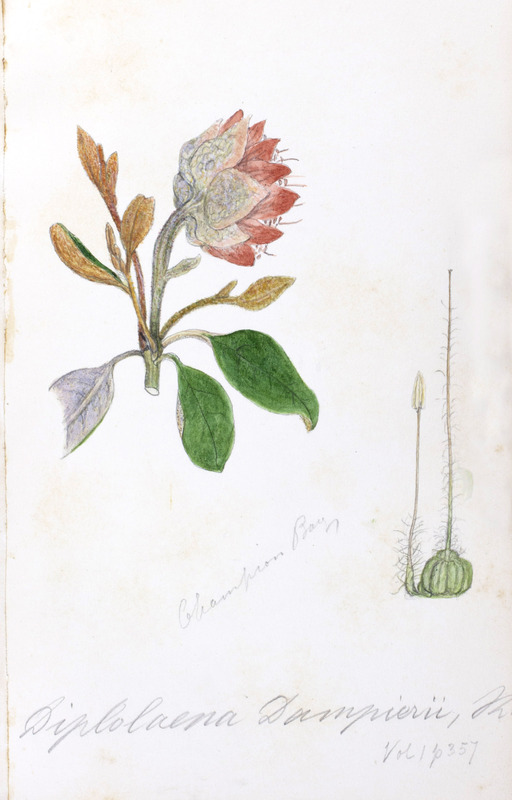 Mueller contributed greatly to the identification of plant species in Australia, and many plants, animals and geographical locations were named by, or after him. Mueller was known as a theist and critic of Darwinism, however despite their differences, Mueller remained friends with Charles Darwin. Mueller died in Melbourne in October 1896 and is buried in the St Kilda Cemetery. Donated by S. McCallum under the Cultural Gifts Scheme, 1992. All three volumes have been digitsed and are available in Monash Collections Online. 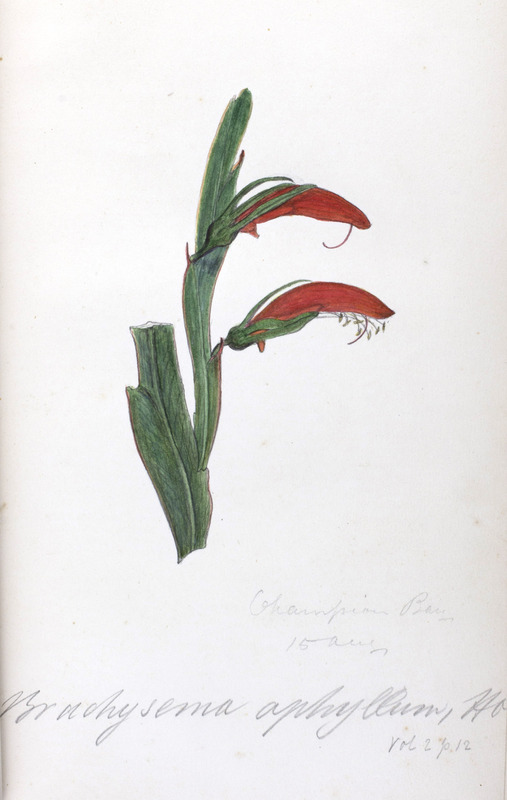 Flora Australiensis was the first extensive catalogue of Australian plants, originally issued in seven volumes. The set shown here has been rebound in 19 volumes with many original illustrative leaves. It was owned by R. D. Fitzgerald and the illustrations are by him. Additionally, it includes some of von Mueller’s own sketches and notes. 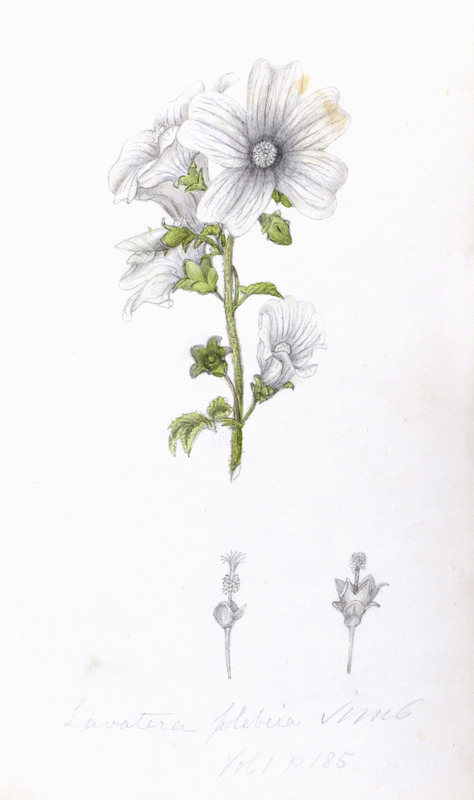 The two naturalists had corresponded over botanical topics for many years.